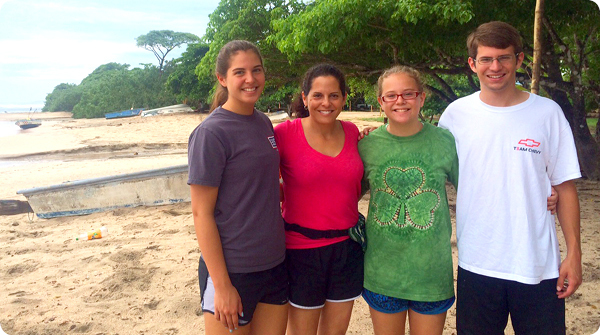 Tara O’Dwyer, ALE’s Regional Manager Mid-Atlantic, shares her memorable and meaningful experience helping local communities in Costa Rica. 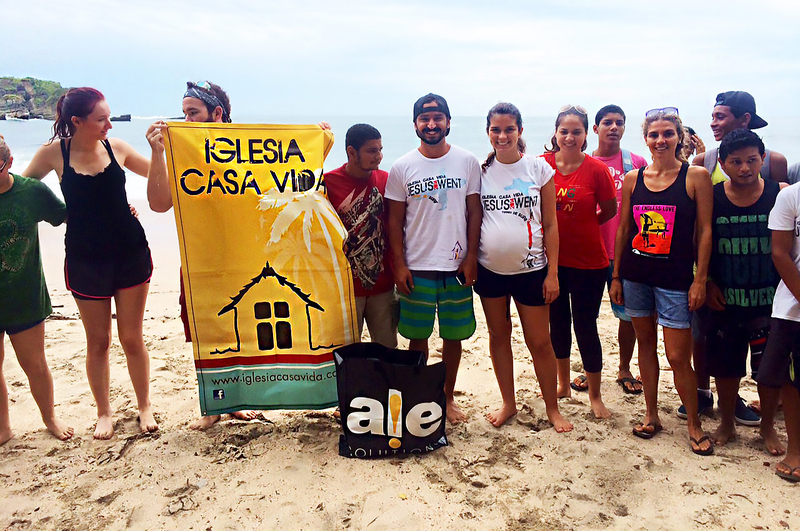 In addition, we brought donated clothes with us and hosted a yard sale to raise money to aid the community of Santa Marta and witnessed baptisms in the Pacific Ocean. 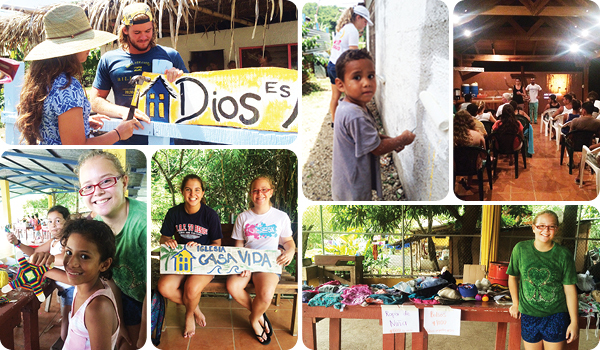 All of these activities were directly beneficial to the communities we served. The best part for me was spending time with the families and children. The personal connections made, in broken English and Spanish, were the most meaningful to all of us; and where the smiles, laughs, and gratitude were found. In a similar way, ALE Solutions reaches out to help families and communities in need of temporary housing, often following very catastrophic events. There are common themes of rescue and service that tie what I do at ALE Solutions to the objectives of my trip to Costa Rica. 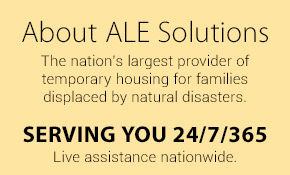 For ALE Solutions, I reach out to the insurance industry in the field to connect our services to those who will most benefit from them — the adjusters and families they serve — and temporarily rescue them from unlivable conditions. For our mission trip, we hope that our love and service to the local people in Nosara will lead them to a spiritual rescue.